Residential Tenancy Law in Canada is governed by the provinces. 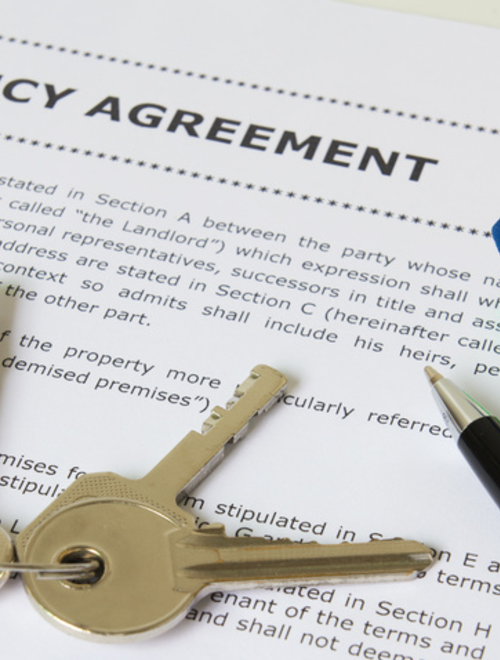 Similar to that of other provinces, Ontario's Residential Tenancy law is defined by a basic piece of legislation that outlines the rights and obligations of landlords and tenants. It also provides for an unbiased administrative forum to deal with disputes -the Landlord and Tenant Board. When appearing before the Landlord and Tenant Board, our office assists our clients with issues such as non-payment of rent, rent increases, evictions, illegal acts in a rental unit or complex, maintenance issues, and many more. Under the Residential Tenancies Act, a landlord or tenant can file an application for a determination of their respective rights. Our practice has a track record of successfully representing both landlords and tenants in an array of different matters before the Landlord and Tenant Board. Our office can assist you with your current landlord-tenant problem(s) and can help you avoid similar problems in the future: we can review and update your lease and can recommend best practices moving forward to protect your interests. Additionally, we can assist landlords with remaining compliant with legislations such as the Ontario Fire Code, Ontario Building Code, Property Standards & Property Assessment By-Laws.